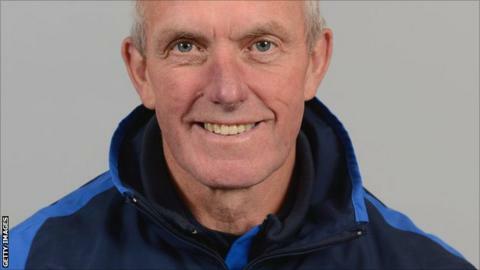 Durham head coach Geoff Cook has ruled out the prospect of new additions to the squad for the forthcoming season. Instead, the club will look to continue giving chances in the first team to second XI players like Keaton Jennings and Jamie Harrison, who both made their first-class debuts last summer. Cook told BBC Newcastle: "The financial situation prohibits any signings. "But I don't think that is a bad thing, The last thing we want is for short-term signings to prevent development." The former England batsman continued: "There is nothing more de-motivating for young players than new people to be brought in ahead of them in the queue. "I'm confident the young payers we have given responsibility will really prosper." The county has profited from the strength of the academy set-up since achieving first-class status in 1992, producing a number of England players including Steve Harmison, Graham Onions and current captain Paul Collingwood.